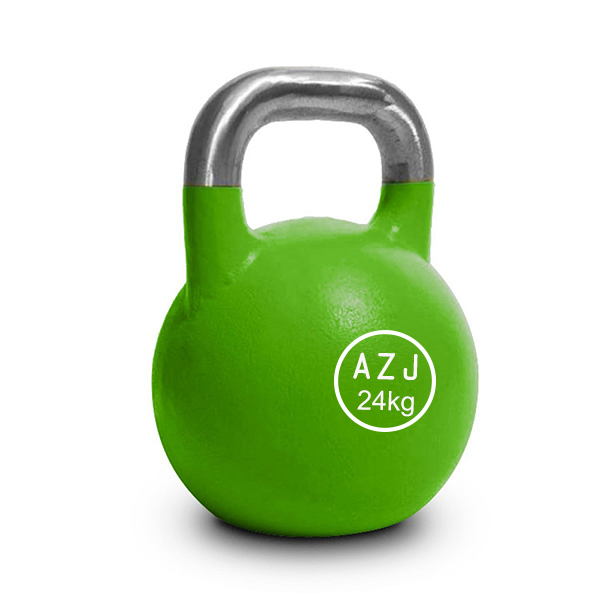 PVC Rubber Coated Kettlebel Set supports a wide range of resistance-training exercises it is made of solid high-quality cast iron for reliable built-to-last strength The painted surface for increased durability and corrosion protection. Textured wide handle helps ensure a comfortable , the high quality and most competitive price win more and more market share . We can choose the different new material pvc and color, manufacture OEM service is welcome . We have a production capacity of more than 30,000 metric tons a year. Our cast iron fitness product include kettlebell, dumbbell, Barbells, and weight plates etc. 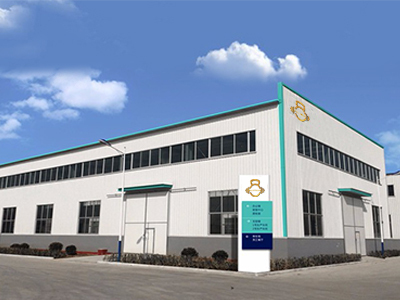 We are able to do Rubber coating, Powder coating, Cerakote coating, Vinyl coating etc. 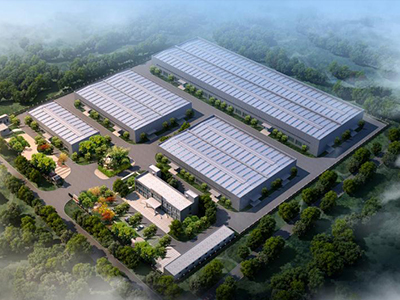 Our products are sold worldwide, and we have established good business relationship with customers from more than 30 countries and areas. Integrity, Honesty, Innovation and customer satisfaction are our core values. Looking for ideal Custom Weight Competition Steel Kettlebell Manufacturer & supplier ? We have a wide selection at great prices to help you get creative. 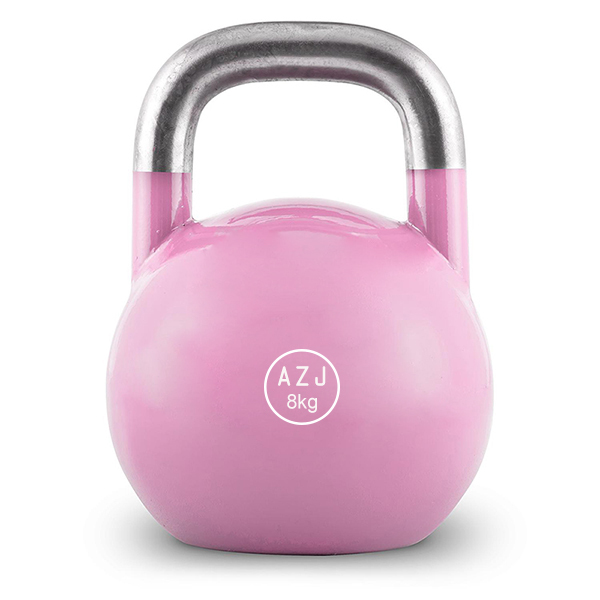 All the Iron Colorful Vinyl Kettlebell are quality guaranteed. 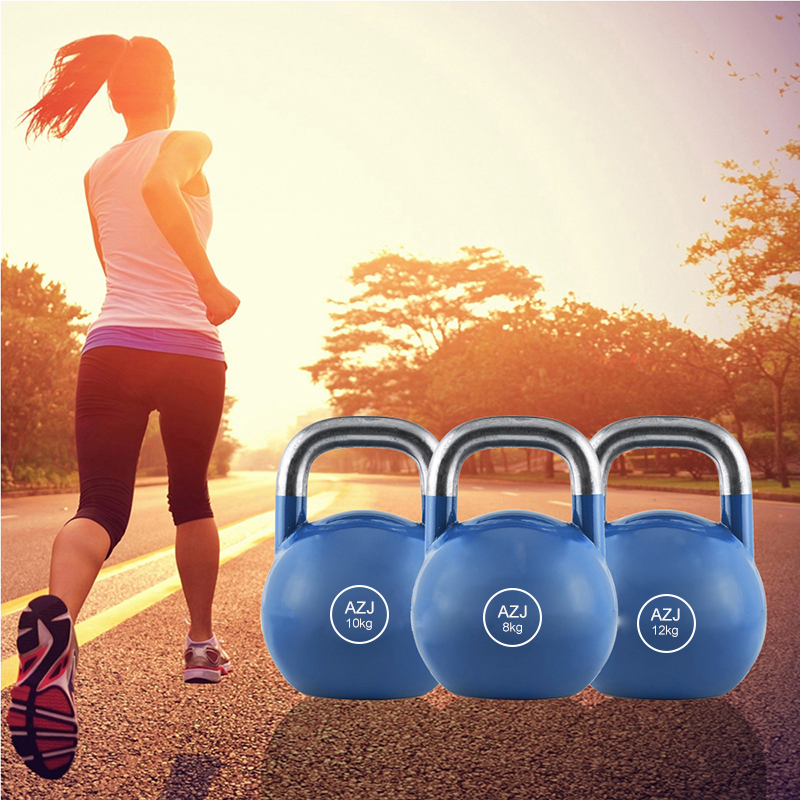 We are China Origin Factory of Power Coated Kettlebells. If you have any question, please feel free to contact us.